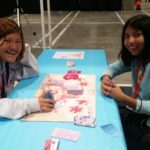 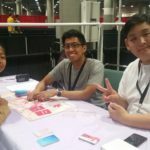 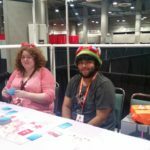 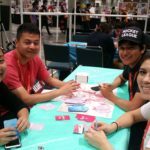 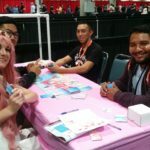 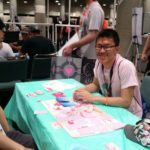 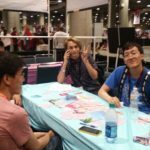 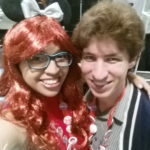 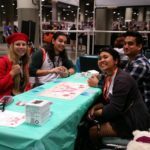 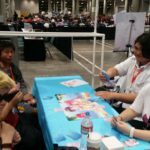 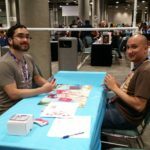 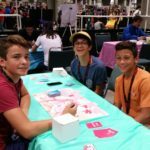 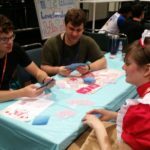 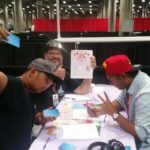 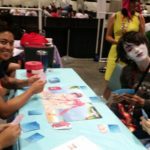 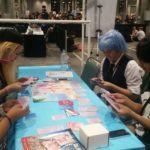 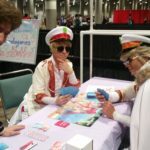 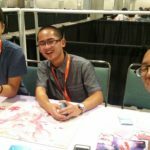 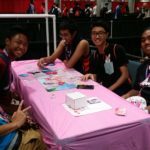 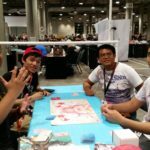 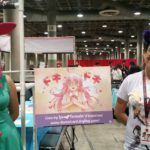 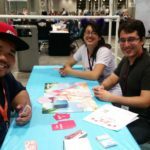 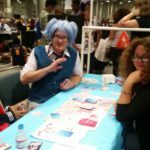 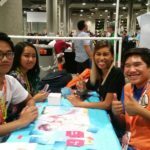 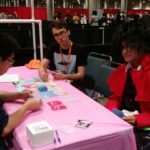 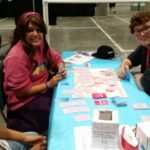 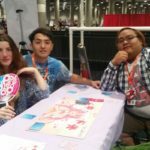 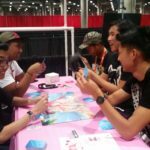 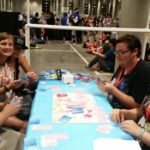 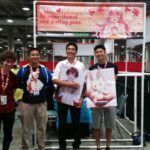 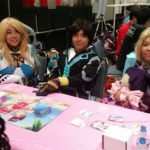 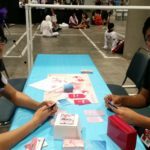 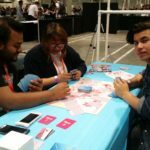 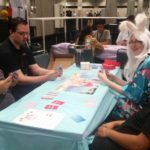 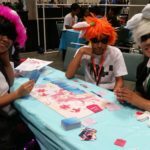 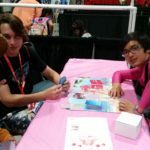 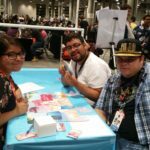 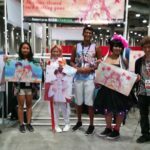 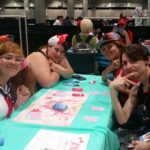 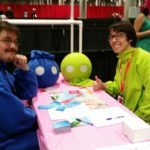 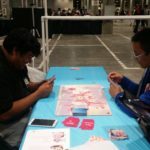 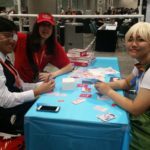 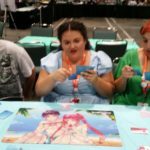 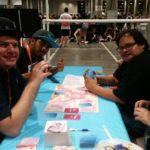 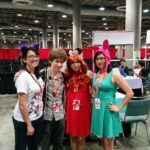 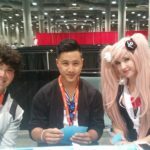 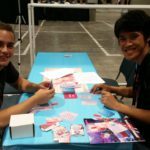 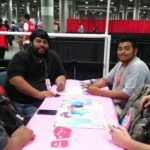 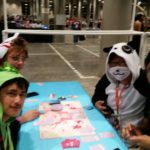 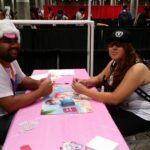 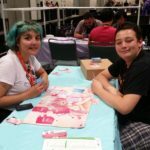 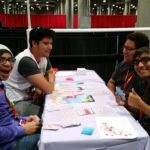 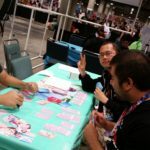 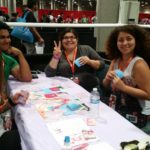 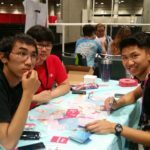 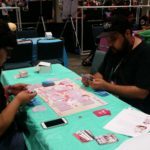 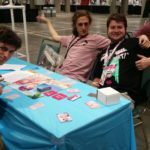 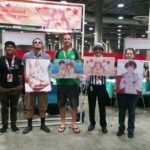 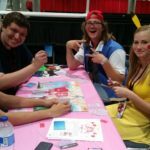 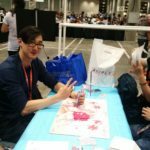 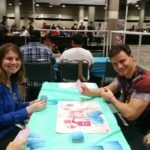 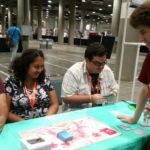 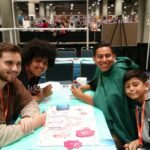 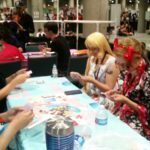 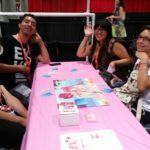 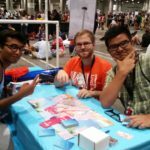 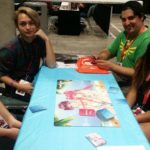 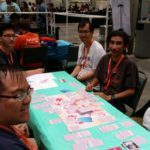 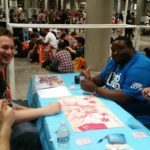 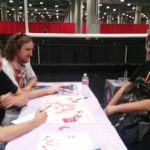 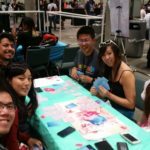 We had so much fun at Anime Expo 2016! 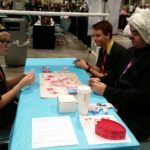 Thanks to everyone who came out to play! 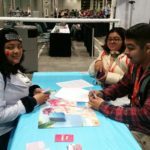 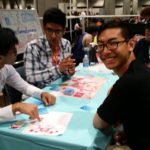 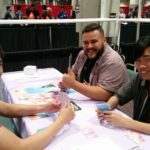 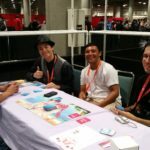 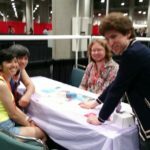 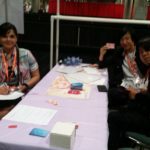 So many people played the game and loved it! 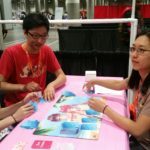 It’s very encouraging to see the game enjoyed so thoroughly by so many people!   As of my posting this, we’ve had about 50 people pledge a total of around $1700 to the Kickstarter campaign. 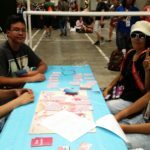 A humble beginning, but the game has grown much grander than I had ever imagined when I first conceived of it a little more than a year ago.